First we’ll cover some local science and tech stories, then Vanessa Chong from the ACLU-Hawaii will tell us about the upcoming Davis Levin First Amendment Conference. Then Andrea Bertoli tell us about the Sustainability Unconference. 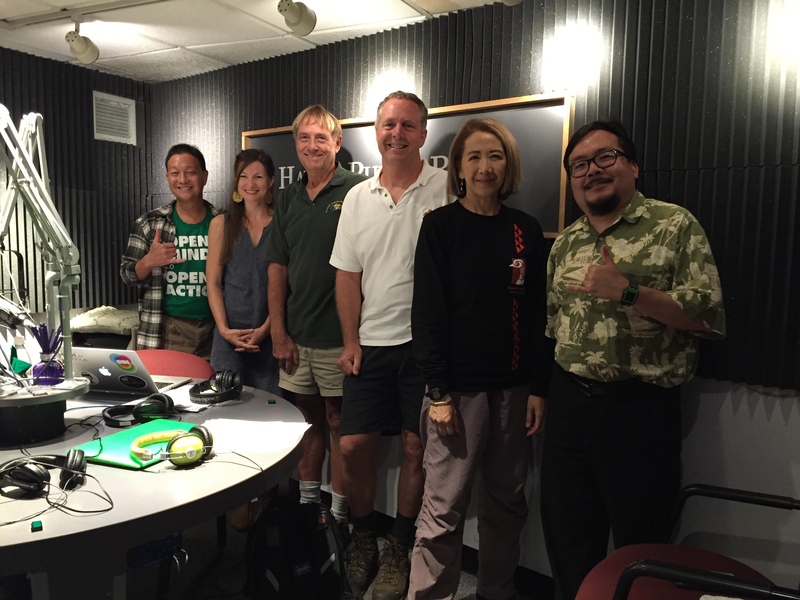 Finally, we’ll talk to Steve Price and Terry Kerby from University of Hawaii School of Ocean and Earth Science and Technology about the Hawaii Undersea Research Laboratory.